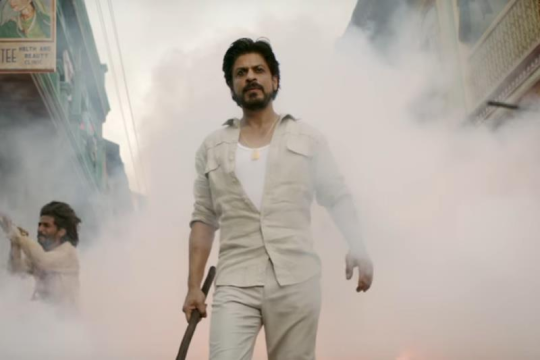 Shah Rukh Khan’s Raees might end up to be a treat for his fans and we have plenty of reasons for that. Mahira Khan: This will be the last appearance of a Pakistani actor for a long time to come. Obviously, the film is hugely popular among the Pakistani audience. 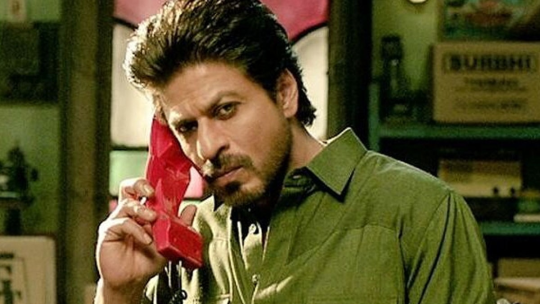 An interesting personality: The personality that Shah Rukh Khan portrays is a bootlegger with plenty of dark shades. 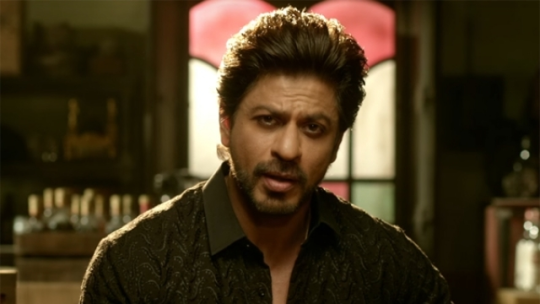 In a way, SRK returns to playing a negative role with this film. High octane drama: There’s plenty of action in the film. Superhit songs: The songs are already ruling the charts, specially the one by Sunny Leone called Laila. The curiosity value: The film has a lot of curiosity value since it is a commercial solo release after a long time.